Thinking of Booking a Selfie Pod? Be the first to experience the best addition to any party with the new Children's Selfie Pod. 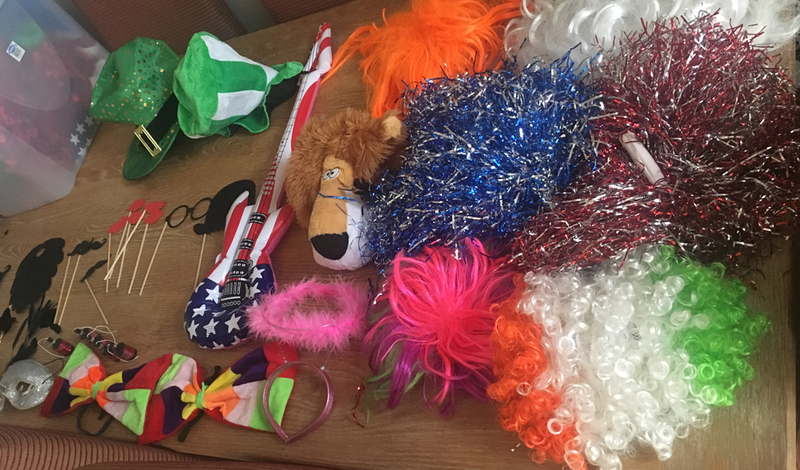 We put props on the table for the kids to wear in the photos. The selfie pod is a free standing Photobooth pod that isn't enclosed and can take larger group photos which is ideal for kids parties with lots of friends. We will work with you and your venue to position the Selfie Pod in the best possible location to ensure you and your guests have fantastic fun photo’s that will create many memories. ***Please note that it is not possible for this booth to go up stairs so any booking has to be at ground floor level or a lift must be available due to the weight of this.